Has a "hook" which attaches it to our 911-23503 wiper arm. 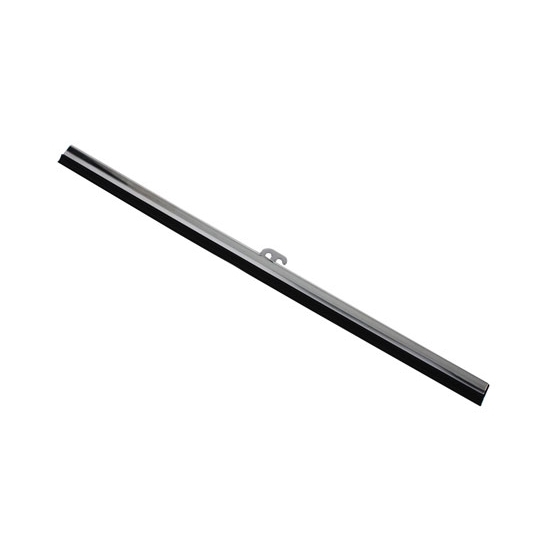 Replacement 10" wiper blade for your electric wiper motors. These are direct replacement parts for our 12 volt Black or Stainless Electric Wipers. NOTE: Blade 911-235 is for our pre-2005 12 volt wiper motors only.